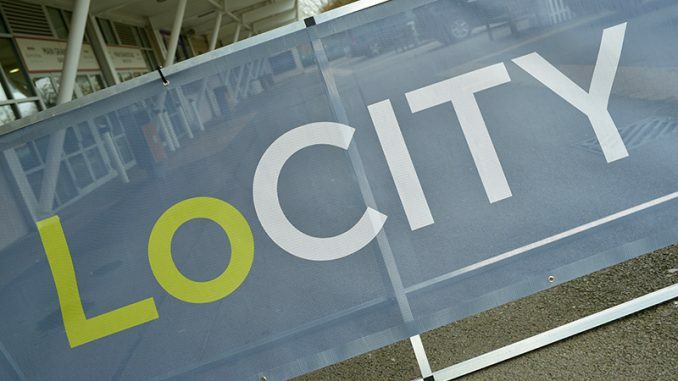 With London’s Ultra Low Emission Zone (ULEZ) having launched on 8 April, LoCITY took the focus of its latest industry roadshow beyond this world-first policy and into the future of cleaner fuels for commercial vehicles. The aim being to support the freight industry as the Mayor of London continues the capital’s transition to a zero-carbon city by 2050. ‘Fuels in Action: Beyond ULEZ’ took place at Kempton Park Racecourse on 20 March 2019. More than 30 industry experts took part in the event to share their first-hand knowledge of using clean vehicle technology, or provide an insight into air quality policy under development in the capital. Delegates were able to pick from a series of informative and practical seminars focused on different technologies and operational approaches successfully being used today on London’s roads by fleet operators large and small. The event was technology neutral and featured seminar content and exhibition stands spanning electric, gas, hydrogen, LPG and cargo bike examples, with delegates also able to head outside and explore a wide range of vans and lorries on the day. 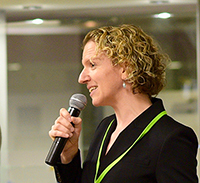 Opening the event, Transport for London (TfL) delivery planning manager for air quality and environment, Lucy Hayward-Speight (pictured, right), highlighted that this was the seventh LoCITY roadshow to date, all designed to support operators working across the capital. “Making clean choices has never been more important… and in doing so making the right choice for your business,” she said. 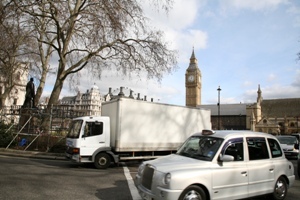 “TfL recognises freight is crucial to London’s success." But goods vehicle movements are up 20% since 2010 and they are therefore a contributor to the air quality issue. “We look forward to working with you to reduce harmful emissions,” she added. 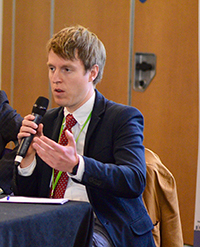 TfL city planner Tim Sider (pictured, right) took delegates through the Mayor’s Freight and Servicing Action Plan, launched on 7 March 2019. The new strategy, he said, sits within the wider Mayor’s Transport Strategy, launched in March 2018, which prioritises the healthy streets approach and contains some "significantly ambitious targets for our city" to support London's growth while making it a sustainable, clean and safe environment for all. 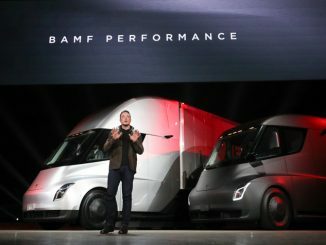 This includes the ambition for a zero-emission transport network by 2050, in the interim looking to reduce freight vehicles by 10% in morning peak by 2026. Around 90% of all goods transported in London are handled by road and a fifth of vehicles are freight-related, rising to one-third in morning peak. 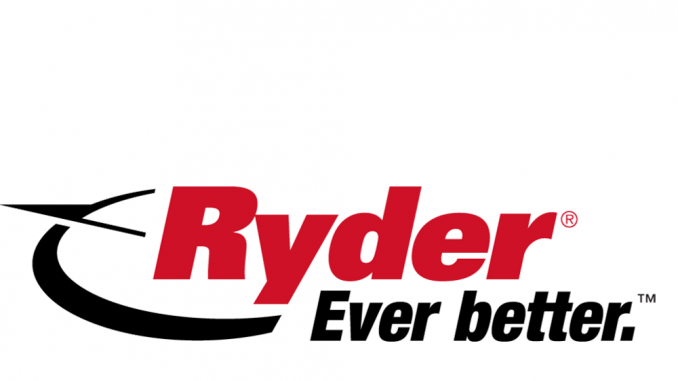 "We've seen massive increases in vehicle kilometres from freight and servicing trips in the past 25 years, almost 40%, and this trend is expected to grow at the same rate for the next 25 years," Sider said. The growth is almost entirely down to vans, he added, with HGV journeys remaining stable in numbers. Clear guidance for London Boroughs when it comes to adopting new policies affecting the freight sector to ensure consistency of approach. A final point Sider noted was to say TfL was keen to launch a consumer campaign to inform them of the choices and impact that their delivery options can have. You can view a full summary of the day and all speaker presentations on LoCITY's website. 9) Ian Wainwright, head of freight and fleet delivery, TfL With 18 years logistics industry experience under his belt, Ian Wainwright understands freight. As road freight programme manager at TfL during the lead up to the London 2012 Games, he bridged the gap between the road transport industry and the public sector and ensured operators could keep moving goods around the Capital during the world’s biggest sporting event. Current traffic management policy is seriously flawed, adding to congestion, encouraging dangerous driving, increasing fuel consumption and emissions, and costing vehicle operators and tax payers a fortune, a new report from the Institute of Economic Affairs (IEA) has suggested.